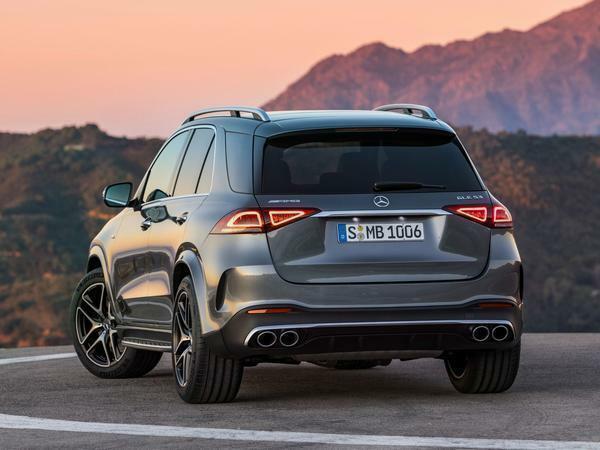 We've had performance hybrid Mercedes coupes, convertibles, saloons and estates - here's the SUV! Did you see Dan's drive of Mercedes-AMG's new E53 estate last weekend? If not, then go and check it out, then come back here (except you won't, because fast estates are better than SUVs, so once you've seen that why would you want this?) Anyway, Merc has put the powertrain from that car in this: the new GLE 53. 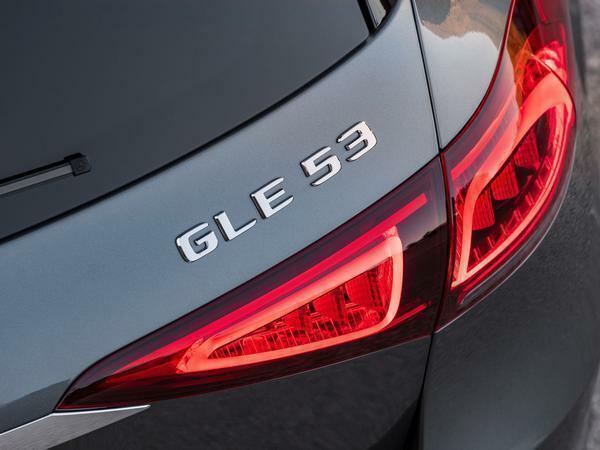 It's the same twin-turbo 3.0-litre inline-six as Dan sampled, putting out the same 435hp and 383lb ft to all four wheels via the same nine-speed automatic transmission. The unit's party piece is once again its EQ Boost 48V onboard electrical system. Fitted between the engine and transmission, it not only powers an electric compressor which works to eliminate turbo lag and improve efficiency, but also provides a range of mild hybrid functions. 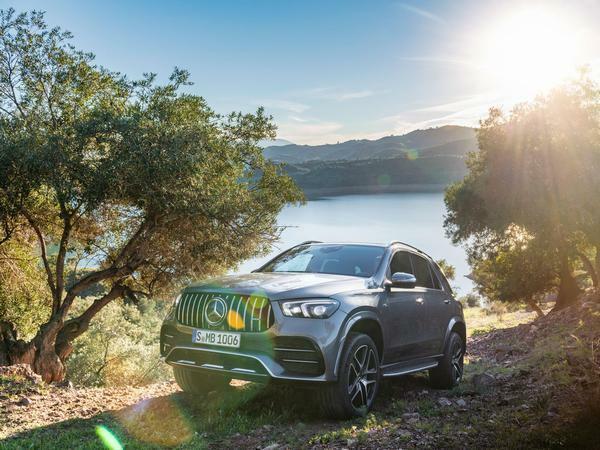 These include a power boost of 16 kW and 185lb ft of torque, energy recovery, 'gliding mode' and the GLE's imperceptible start/stop function. In this installation the set-up results in 0-62mph in 5.3 seconds and an electronically limited speed of 155mph. Helping keep all that performance in check are a whole host of systems including AMG Active Ride Control for the suspension, AMG Dynamic Select drive programmes, Sports Steering and high-performance brakes. There's also a selectable AMG Performance Exhaust system to "make the driving experience even more emotional." 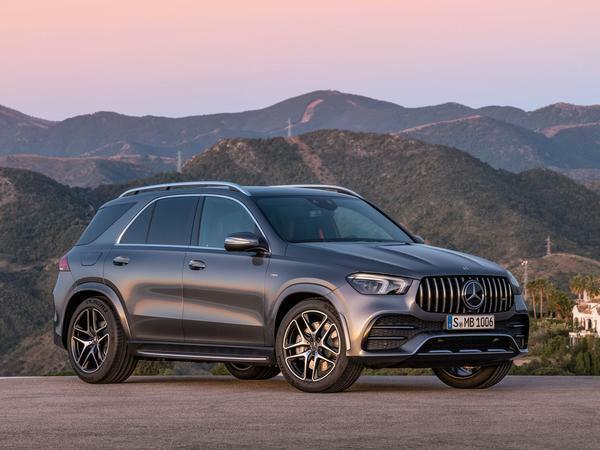 To set it apart from less sporting models visually, the GLE 53 gets an AMG-specific radiator grille with 15 vertical strips, making it "immediately obvious that it is part of the AMG family." 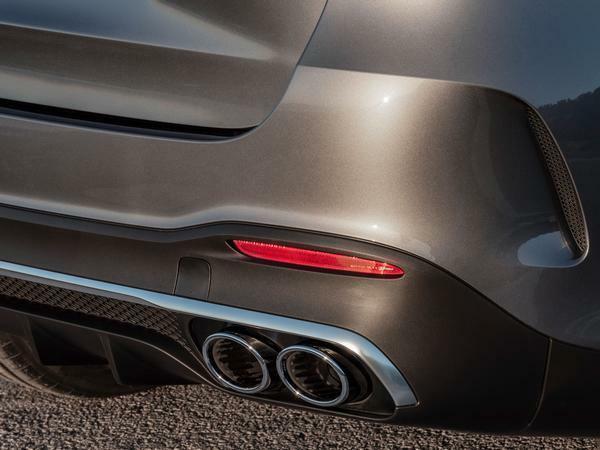 There are also 20-inch light alloy wheels - with seven alternatives up to 22-inches available - as well as a chrome-plated front splitter, diffuser strip and tailpipes. Should that all sound a little blingy, the optional AMG Night Package undoes it all, making everything - including the mirror covers, window frames and roof railing - black. 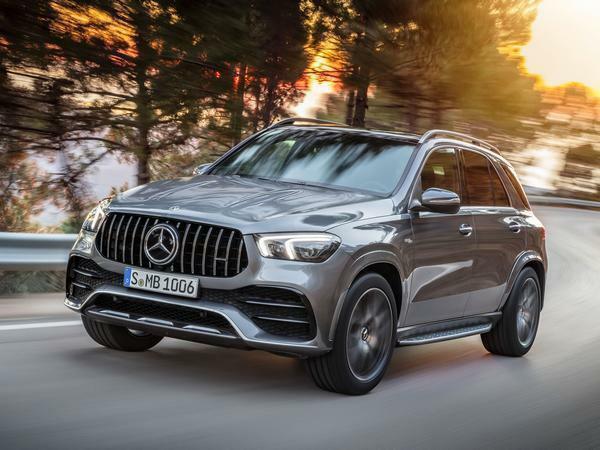 As for why such a thing needs to exist at all, Tobias Moers, Chief Executive of Mercedes-AMG, explained: "As the inventors of the performance SUV, it is important to us to continue to be at the top with the new generation of the GLE when it comes to innovations, driving dynamics, individuality and design. 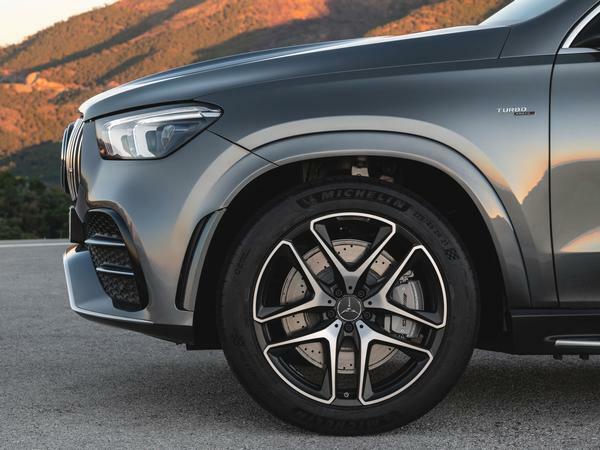 The first step here is the new Mercedes-AMG GLE 53 4MATIC+, with which we offer our customers more power than the predecessor model as well as our fully variable all-wheel technology. 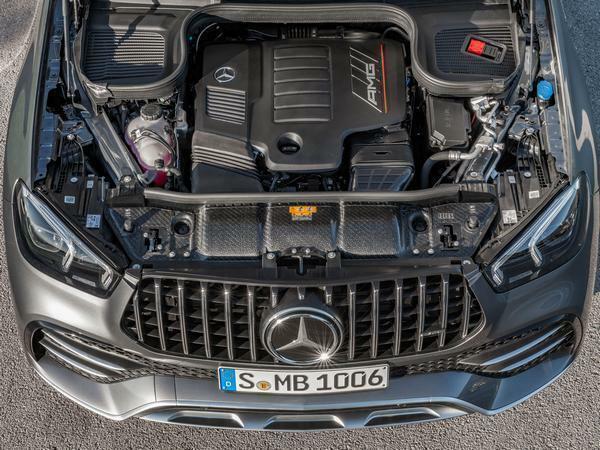 Not least of all its striking radiator grill shows our new GLE 53 as a fully-fledged member of the AMG family." Jolly good. Next. So how much more does it cost than the E53 estate? Call me old fashioned but I’d rather have the E class all day long. 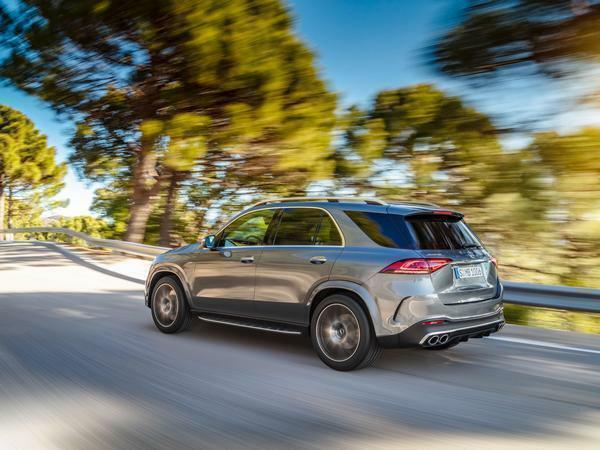 Would the AMG suspension negate the E Active body control from the regular GLE? 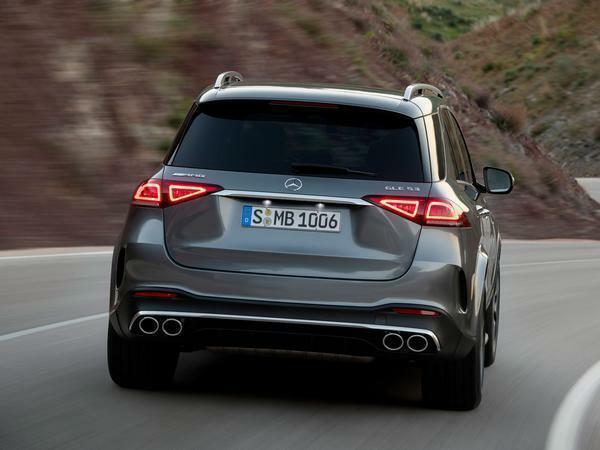 It looks like pretty coo tech, and as far as SUV’s go I think the GLE is attractive. Definitely agree on that ..... better dynamics and better looking (objective obvs), but contrary to the flow of the market right now where everyone seems to want these massive SUV's... Only downside of the wagon seems to be that MBUK don't offer rear seat entertainment for them!